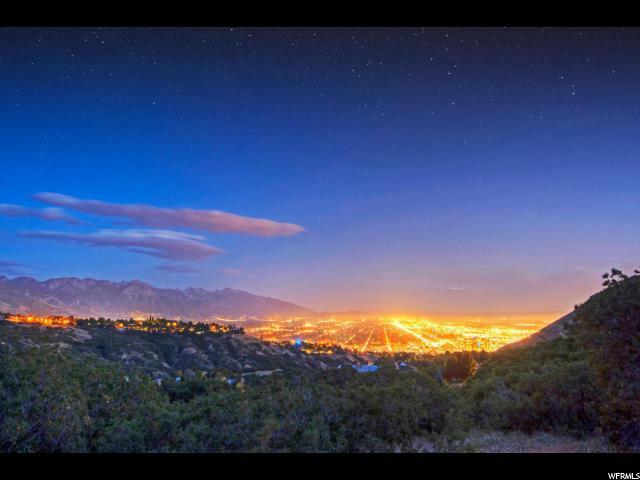 One of the few CITY VIEW lots available in a gated, private development. 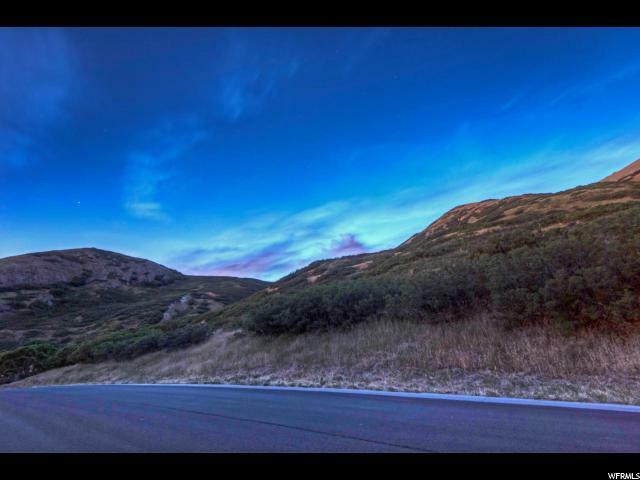 North Cove features gated 24/7 security, minimum 2 acre lots, and gorgeous mountain vistas. Located above the state Capitol building, it's convenient to downtown, freeway and airport. Life above the inversion can be beautiful! 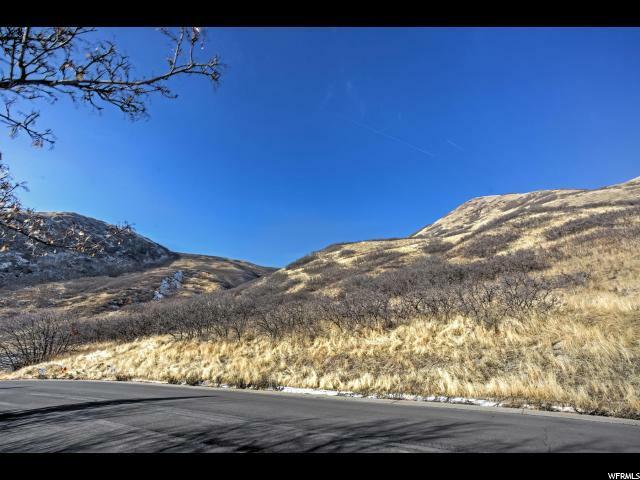 This is truly one of the premier view lots remaining in the Salt Lake Valley so don't miss it. The Sellers have had architectural plans drawn up for the lot and are willing to include them with the purchase. 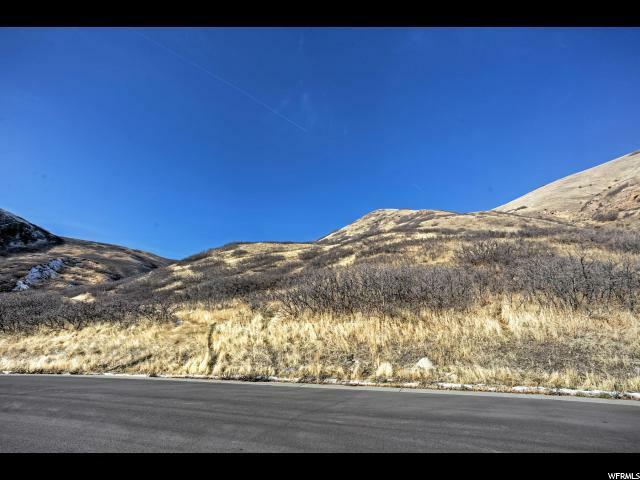 There is also a rendering and topographic map attached to the listing so that potential buyers can see how easily a home could be built on this fantastic lot.